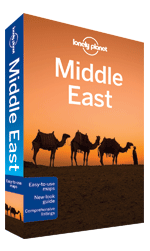 For lovers of history the Grand Tour of the Middle East is a must do travel experience. 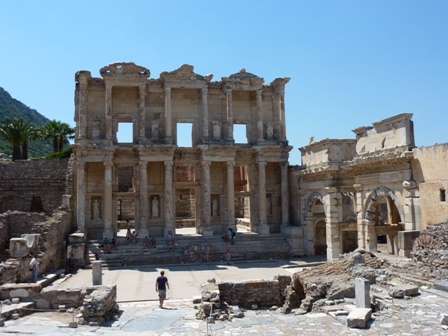 The region of the eastern Mediterranean from Egypt to Turkey has been the epicentre for some of the greatest civilisations in human history and the historical heritage left behind are some of the world's great travel attractions. These include the Great Pyramids and temples of Ancient Egypt, spectacular Roman ruins such as those at Ephesus in Turkey, Palmyra in Syria, Baalbek in Lebanon and Jerash in Jordan and one of the New Wonders of the World in the rock city of Petra. 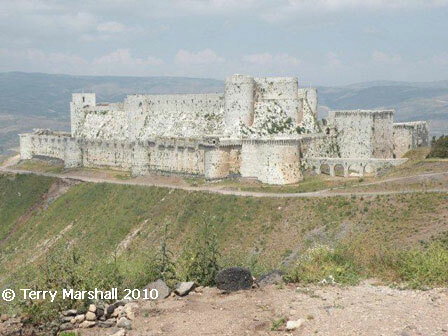 Other reminders of thousands of years of history include the Archaeological Site of Troy, the Crusader Castles of the Middle East and the ancient cities of Damascus and Aleppo. 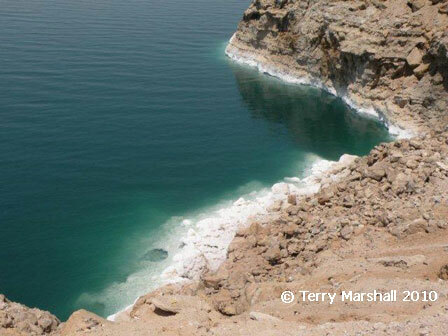 Beyond the historical attractions of this journey are some unique natural features from the lunar landscapes of Cappadocia and the desert landscapes of Wadi Rum to the cedar tree forests of Lebanon and the coral reefs of the Red Sea. Interested in continuing on to explore more of North Africa? Then check out the Trans-Maghreb journey. This route from Cairo to Istanbul takes in all the highlights of northern Egypt and the Sinai Peninsula, the historical sites of Jordan and Syria, and the natural and cultural heritage of western Turkey. The most comprehensive Middle Eastern tour includes all the major sites of Ancient Egypt, the great cities and historical ruins of Syria, Jordan and Turkey, and the natural highlights of the region from Red Sea and Turquoise coasts to Wadi Rum and the Dead Sea. The route packs a wealth of attractions into a relatively short journey, encompassing thousands of years of history from the great monuments of Ancient Egypt, to the Roman ruins at Jerash, Palmyra and Bosa, to the Crusader castles and great mosques of the medieval world. 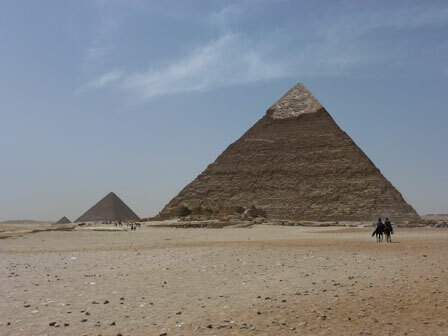 Incorporating all the major highlights of Egypt, Jordan and Syria, this route is ideal for lovers of history and travel in general and includes two wonders of the world, some fascinating historic ruins and stunning coastal and desert landscapes. This short route across the Sinai Peninsula from Cairo to Jordan encompasses two of the world's great travel attractions - the Great Pyramids and Petra, as well as the natural attractions of Mount Sinai, the Red Sea coast, Wadi Rum and the Dead Sea. This route covers all the main attractions of the two most popular countries in the region, from the ruins of Petra and Jerash in Jordan to the pyramids near Cairo and the temples of the Nile Valley. 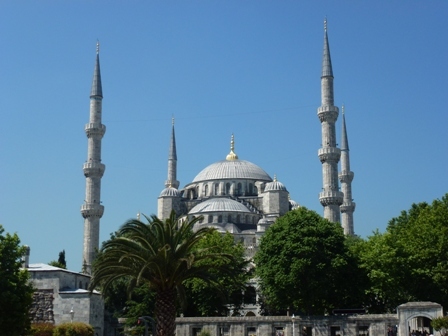 Away from the more popular destinations in the Middle East, this route connecting the great cities of Istanbul and Damascus incorporates diverse historical attractions from various periods with some beautiful and unique natural landscapes including Cappadocia and the Turquise Coast. A journey through the historic lands of Syria, Jordan and Lebanon exploring some of the most spectacular ruins on earth, including the rock city of Petra, Roman sites of Jerash and Palmyra and medieval castles, palaces and mosques. Jordan and Syria are two of the great historical destinations in travel, with millennia of civilisations and ruins to explore. Highlights include Petra, Roman Jerash, Palmyra and Bosra, the ancient cities of Amman, Aleppo and Damascus and the spectacular landscapes of Wadi Rum. 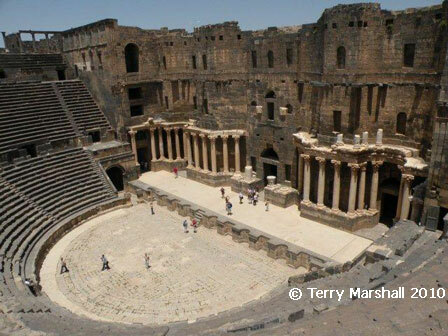 Syria and Lebanon receive fewer visitors than their more popular neighbour Jordan but contain no less fascinating attractions - Phoenician, Greek, Roman and Arab rulers have all left their mark to make this a must-see destination for history lovers. Author(s): Anthony Ham, Stuart Butler et al.